Effective January 1, 2024, The Commission on Dietetic Registration (CDR) action to change the degree requirement for dietitian registration eligibility from a baccalaureate degree to a graduate degree will go into effect. Earning a graduate degree in nutrition will become the new norm for nutrition professionals who want career advancement and increased responsibility. Students who earn their master's in nutrition from an ACEND accredited institution are eligible to sit for the Registered Dietician examination and earn their credential. 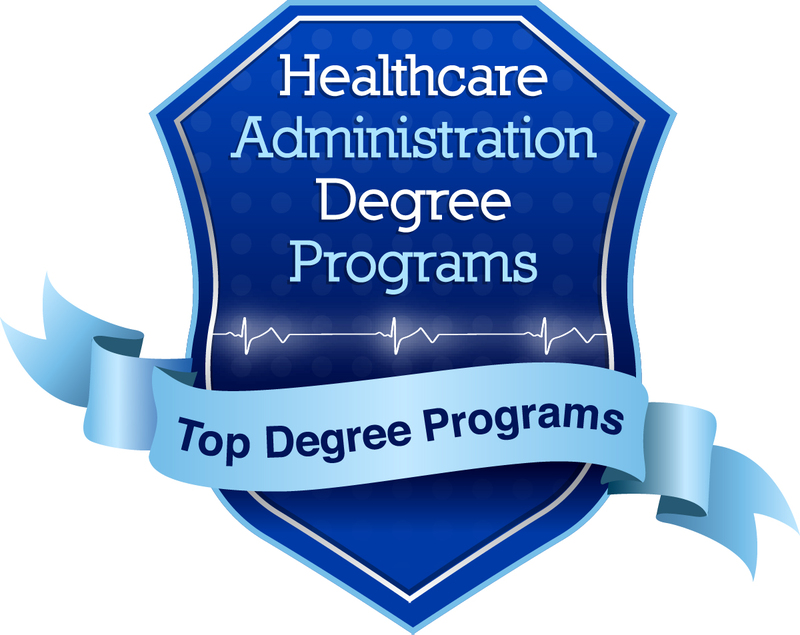 We created a ranking of the top master's in nutrition and dietetics from ACEND accredited institutions. All programs prepare students to sit for the Registered Dietician exam, are taught by expert level faculty, and include a required 1,200+ hour supervised practice. We applied a ranking methodology to determine the top 20 programs in the United States. Where there are ties, the school with the lowest average graduate tuition in favored. The Master of Science in Public Health/Registered Dietician at Johns Hopkins University is a collaborative program. It's offered by the Bloomberg School of Public Health and the Dietetics Education Program at Bayview Medical Center. This 18 month program is focused on public health nutrition. It includes the didactic coursework and supervised practice required to sit for the Registered Dietician exam. It's limited to just eight students each year. Students get individualized attention and mentoring by experienced faculty and practitioners at Johns Hopkins Hospital and Johns Hopkins Bayview Medical Center. Graduates are prepared to work in settings like hospitals, health care facilities, long-term care, research, and private practice. Students will learn strategies that protect the health, safety, and welfare of the public through dietetic and nutritional guidance. Graduates are prepared to sit for the registration exam to become a Registered Dietician Nutritionist. Students choose between a thesis, non-thesis research option, or a course in biomedical research writing as their culminating experience. The program is available on-campus and online. Students who complete the program are eligible to sit for the Registration Examination for Dieticians. The career-focused top nutrition Master of Public Health program at the University of Minnesota features a unique perspective. It combines Public Health Nutrition, Maternal and Child Health, Community Health, and Epidemiology into one department. Students benefit from faculty across a variety of disciplines to help tailor the program to meet their professional goals. The program follows a cohort format, allowing students to develop professional relationships that remain long after graduation. The School of Public Health at the University of Washington features a Graduate Coordinated Program in Dietetics. 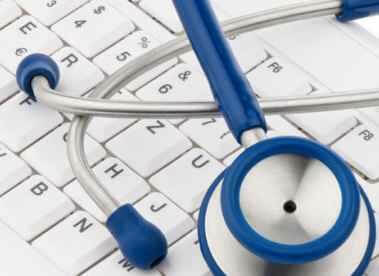 It can be completed simultaneously while students earn their MS or MPH degree. The two year, full-time program includes coursework and a 1,200 hour supervised practice. Students can choose from concentration areas in Medical Nutrition Therapy and Public Health. Coursework is completed during the first five quarters followed by three quarters of internship experience. Program retention is high, with 98% of students completing the program for the past five years. The College of Health and Human Services at Indiana State University features a Coordinated Program in Dietetics. It's one of only two ACEND accredited programs in the state. Students receive individualized attention and enrollment is kept small, limited to just 16 new admissions each year. Courses are taught by experienced faculty who also serve as preceptors at supervised practice sites. Nearly 100% of alumni find employment after completing their degree. Dominican University is well positioned to meet the growing demand for qualified nutrition professionals. It offers a top master's in nutrition with the option to complete an Individualized Supervised Practice Pathway (ISPP) to prepare for the Registered Dietician exam. The program is rich in collaborative learning. Students spend time engaged with other graduate students in health and wellness. Most students can complete their degree in four semesters of full-time study. Part-time study is also available. Classes are offered during the evenings to allow students to work during the day and several courses are even offered online. Graduates have found success working in hospitals, community programs, business, and government. Almost 100% of new graduates receive job offers shortly after graduation. participate in feeding trials, and college tissue biopsies. Rowan University features a five year accelerated master's in nutrition and dietetics that prepares students to take the Dietician Registration Exam. Students spend the first two years of undergraduate study completing foundational coursework. The junior year begins the professional phase, a three year study in dietetics that includes a 1,240 clock hour supervised practice. Each year, 15 students are accepted into the accelerated path, earning both their BS and MS in just five years. Students can choose between a concentration in Medical Dietetics and Community Nutrition and Health Promotion. A thesis is optional, but available for those planning to pursue PhD studies. Colorado State University features a Coordinated Master's Program in Dietetics that leads to a master's in Food Science and Human Nutrition. The program is competitive, with only seven openings each year. Students can typically complete the program in about 30 months if they do not have an undergraduate degree in dietetics. Colorado State University boasts an excellent 90%+ pass rate for graduates on the RD exam during the first year after graduation. Graduates are well prepared to sit for the RD exam with 100% of test takers passing the exam within one year of their first attempt. North Dakota State University features a new Accelerated BS/MS for Dietetics and Nutrition accredited by ACEND. It's available to on-campus full-time students. Students complete both undergraduate and graduate coursework and over 1,400 clock hours of supervised practice. By combining both degrees into one program, students can graduate in just five years of study. They can be prepared to sit for the Registered Dietician Nutritionist exam in less time than if they completed two degrees separately. The Master of Public Health/Registered Dietician Program is offered by the Gillings School of Global Public Health at the University of North Carolina. It was founded in 1951 with a class of just three students. It has grown to become one of the top programs in the country. As one of the first in the nation to become an ACEND-accredited Future Education Model program, UNC is pioneering the future of nutrition and dietetics education. The 24 month top master's in nutrition program emphasizes both clinical nutrition and leadership. Graduates are well prepared to pass the dietetic registration exam. Most students can earn their degree in just two years.